The plant will close 14 years earlier than expected, without busting New York’s carbon budget. The agreement between the State and Entergy includes support for displaced employees and $15 million fund for community and environmental benefit. Indian Point’s closure is supported by the clean energy foundation laid by Governor Cuomo through the Reforming the Energy Vision process and other energy efficiency and renewables programs and investments. The closure is aligned with New York’s Regional Greenhouse Gas Initiative commitments. Governor Cuomo proposed the nine states participating in the Regional Greenhouse Gas Initiative (RGGI) reduce their RGGI carbon cap by 30%, providing further assurance that Indian Point’s retirement won’t result in increased emissions. In a landmark moment for clean, sustainable energy in New York, Governor Cuomo announced today that the Indian Point nuclear power plant will close by 2021, a full 14 years earlier than anticipated, without breaking New York’s carbon budget. The closure is made possible by the groundwork laid over the past several years by the Governor, Consolidated Edison, and the New York State Research and Development Authority, through programs and investments in renewables, energy efficiency, and distributed energy resources. “This is exactly how you realize a transition to clean and sustainable energy—firm commitments built on years of groundwork along with strong support from the utility sector and well-aligned policy leaders,” said Karl R. Rábago, Pace Energy and Climate Center’s Executive Director. 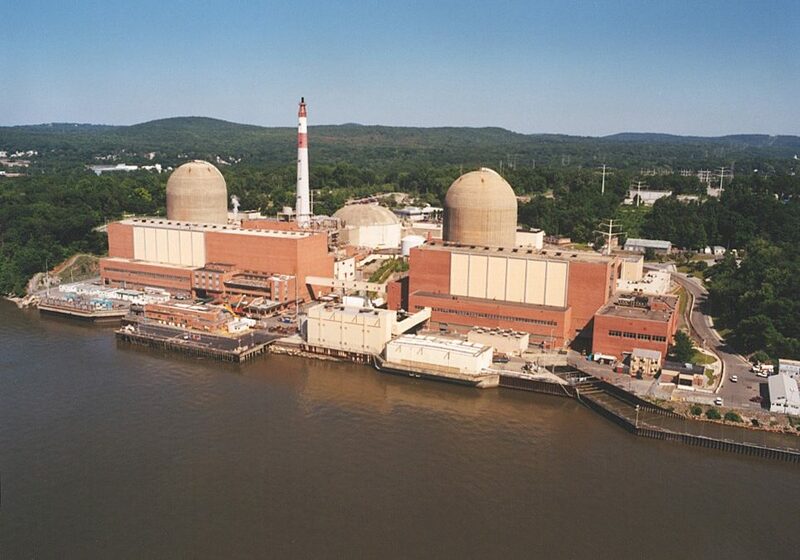 Under the agreement reached between the State and Indian Point’s owner and operator, Entergy, Unit Reactor 2 will shut down as early as April 2020, and Unit Reactor 3 by April 2021. The deal includes vital support for local communities and the environment: as part of the package, Entergy will help displaced employees relocate to other opportunities within the company’s system, while the state, through NYSERDA, will provide workers with training in renewable technologies. Entergy will also contribute $15 million toward community benefits and the environmental health of the surrounding area. The Governor has fought for years to close Indian Point in light of numerous safety and environmental concerns and the plant’s proximity to New York City. But the plant’s closure wasn’t contemplated in a vacuum. As part of New York’s Reforming the Energy Vision proceeding and the State Energy Plan, Governor Cuomo has made it a priority to increase New York’s energy efficiency and renewables supply, decrease carbon emissions, and remove barriers to distributed energy resources (DERs). Under the Governor’s leadership, the state’s Clean Energy Standard mandates that New York source 50% of its energy from renewables by 2030. The Governor has also been a strong proponent of providing support to communities and workers impacted by the closures of dirty, aging power plants that are replaced by clean generation. Indian Point’s closure is also aligned with New York’s carbon policy. Governor Cuomo’s concurrent announcement today committing to strengthening the Regional Greenhouse Gas Initiative’s role in reducing carbon emissions from the power sector is a vital component of the Indian Point closure plan. The Governor’s proposal calls on the nine RGGI states to reduce the cap by an additional 30% below 2020 levels by 2030—from 78.2 million tons of CO2 in 2020 to 54.6 million tons in 2030. This equates to an approximately three percent annual cap decrease between 2020 and 2030. While analysis supported by Pace has shown that the least cost pathway to the Northeast states’ climate goals requires a five percent annual cap decline, the Governor’s commitment still represents an ambitious power sector carbon pollution reduction trajectory. A meaningful and strong RGGI cap such as the one proposed by Governor Cuomo will be a vital component of the Governor’s promise that the closure of Indian Point will not cause a net increase in emissions. 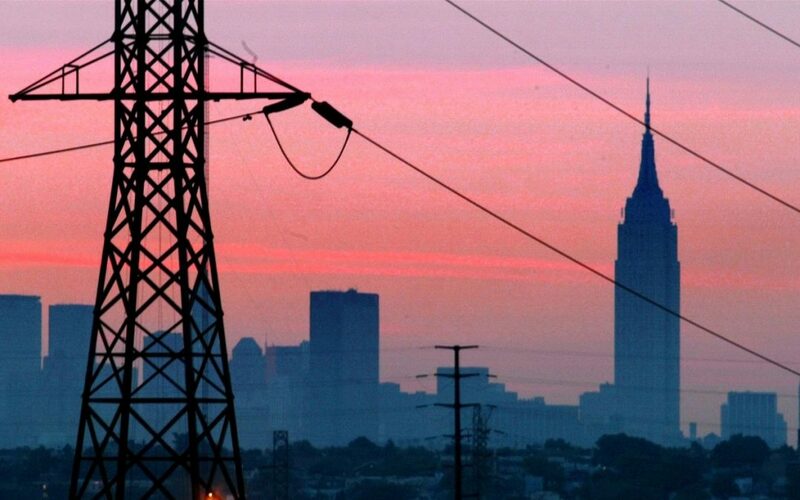 It will serve as an important backstop to carbon reduction initiatives as New York radically reshapes how electricity is produced and consumed within the state. With the plant’s closure, New York will reap benefits beyond carbon reduction, including the growth of jobs in the renewable energy sector and a more resilient electric grid. While the energy transition details still have to be worked out, energy efficiency and demand response programs, local distributed energy resources, and large-scale renewables can step in to make the grid less vulnerable than it would be if it were to continue to draw power from the aging and unsafe Indian Point generating units. New York already has 700MW of transmission upgrades and energy efficiency ready to go, and Con Edison has been preparing for Indian Point’s closure for several years through ramped-up energy efficiency programs and innovative “non-wires alternatives” initiatives like the Brooklyn-Queens Demand Management project, which can all contribute to meeting the Governor’s 2021 timeline. Indian Point’s closure represents a delivery on Governor Cuomo’s commitment to move New York toward a more sustainable and resilient energy future.